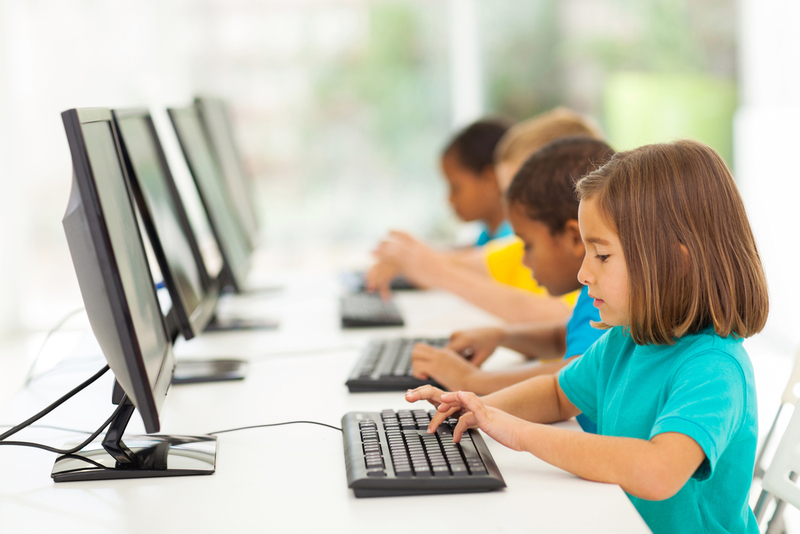 The new primary computing curriculum becomes statutory in September with the introduction of the National Curriculum for Computing at Key Stage 1 and Key Stage 2. Primary schools are now beginning to think seriously about, not only how to teach this new subject, but what it means for them in practical terms. I’m being asked lots of questions in the run-up to its introduction, the most common, aside from improving subject knowledge, being: Should it be taught in a cross-curricular way or discretely? How long for? What about new hardware/software? How will they cope with pupil support? I’ve been teaching computing to primary children for a long time and here are some of my tips for what you will (and won’t) need; along with advice on how to manage your class and some possible teaching techniques you could use when you start teaching computing in September.